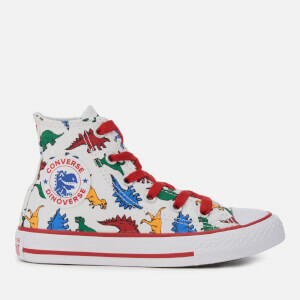 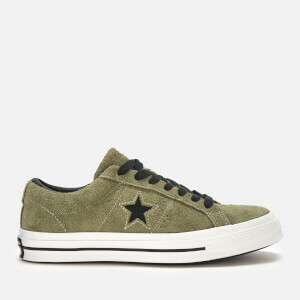 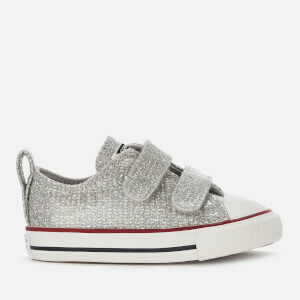 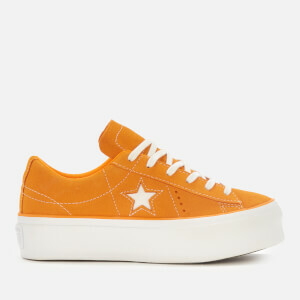 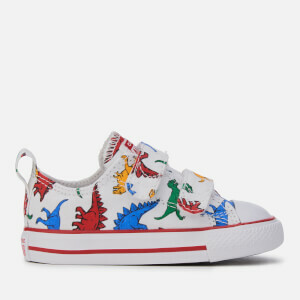 The original Converse design has been a firm favourite with sports legends, rock stars and rappers for over a century. 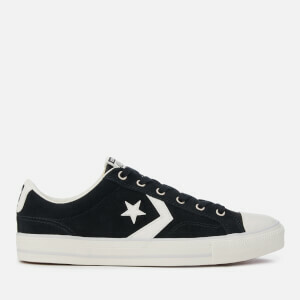 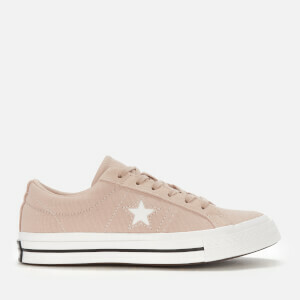 The classic Converse All Star style is instantly recognisable and is available right here in a range of colours and designs. 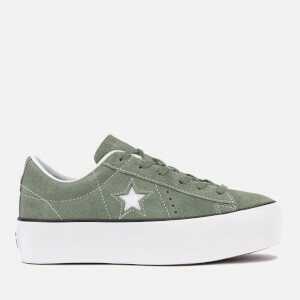 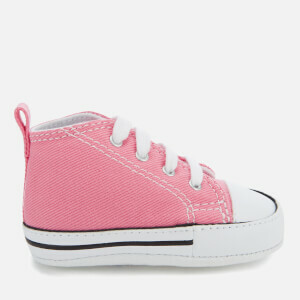 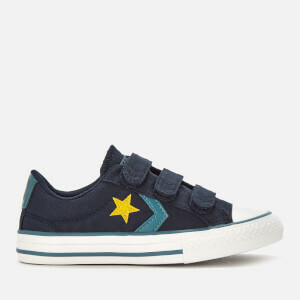 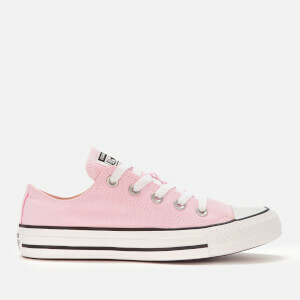 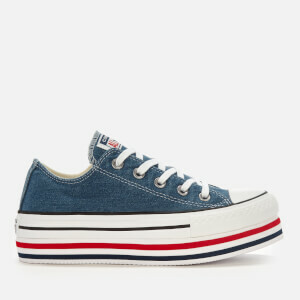 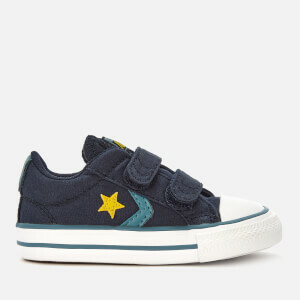 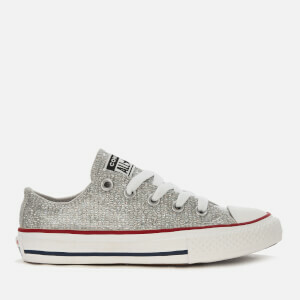 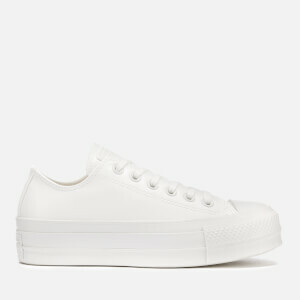 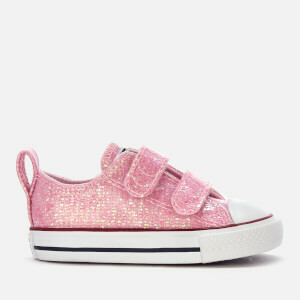 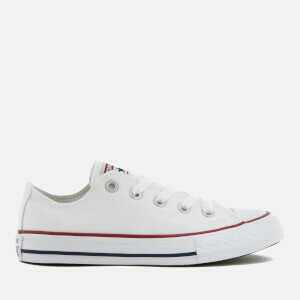 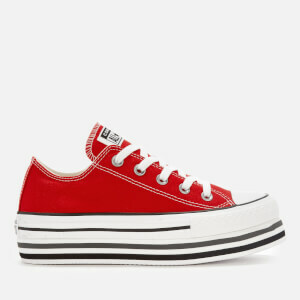 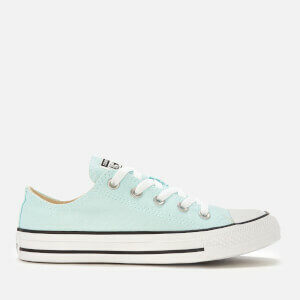 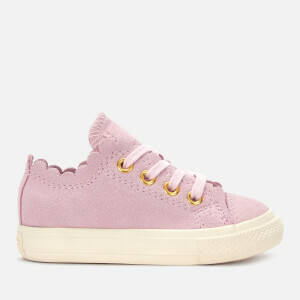 The brand dates back to 1908, when Marquis Mills Converse opened the Converse Rubber Shoe Company in Massachussets. 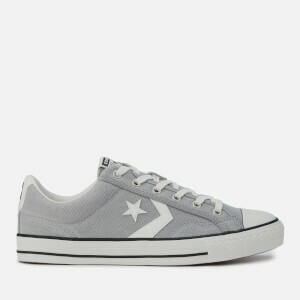 In 1915, the company started manufacturing tennis shoes, but it wasn’t until 1917 when the company really came into its own and created the Converse All Star basketball shoe. 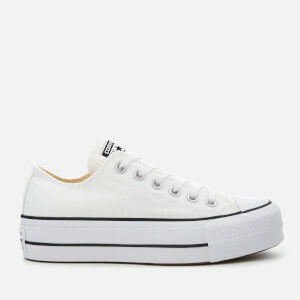 Legend has it, basketball player Charles ‘Chuck’ Taylor came to the company complaining about sore feet. 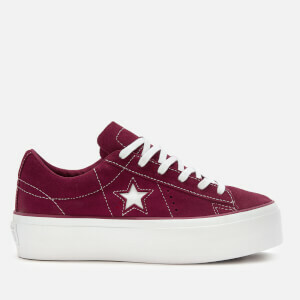 He then became ambassador for the shoes, and added his signature to the All Star patch on the high-top trainers. 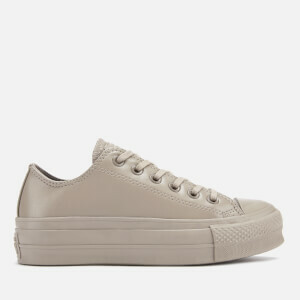 Since then, the range has grown from All Star and Chuck Taylor to Jack Purcell and CONS, and is loved and recognised across the globe as an iconic brand. Shop Converse classic and contemporary styles at AllSole with free UK and EU delivery available. Click here for further delivery information.